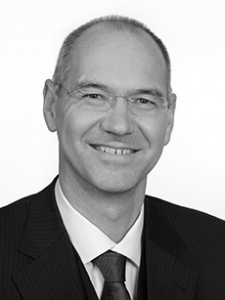 Stefan’s emphasis is on investor relations, operations and portfolio management with an industry focus on healthcare. Before co-founding Sobera Capital in 2010, Stefan joined the international private equity firm Triginta Capital, which emerged from Munich Re, in 2003. There he co-established its secondary venture division and served as partner and managing director of several funds. He holds a range of mandates on the boards of directors and other committees of portfolio companies. Before entering the private equity business in 1998 as partner and head of the Life Sciences division of an international venture capital company, he was providing operational and strategic consultancy to healthcare companies. Stefan was trained in Germany, USA, UK and Switzerland and holds a Ph.D. in biology and an M.Sc. in pharmaceutical medicine.